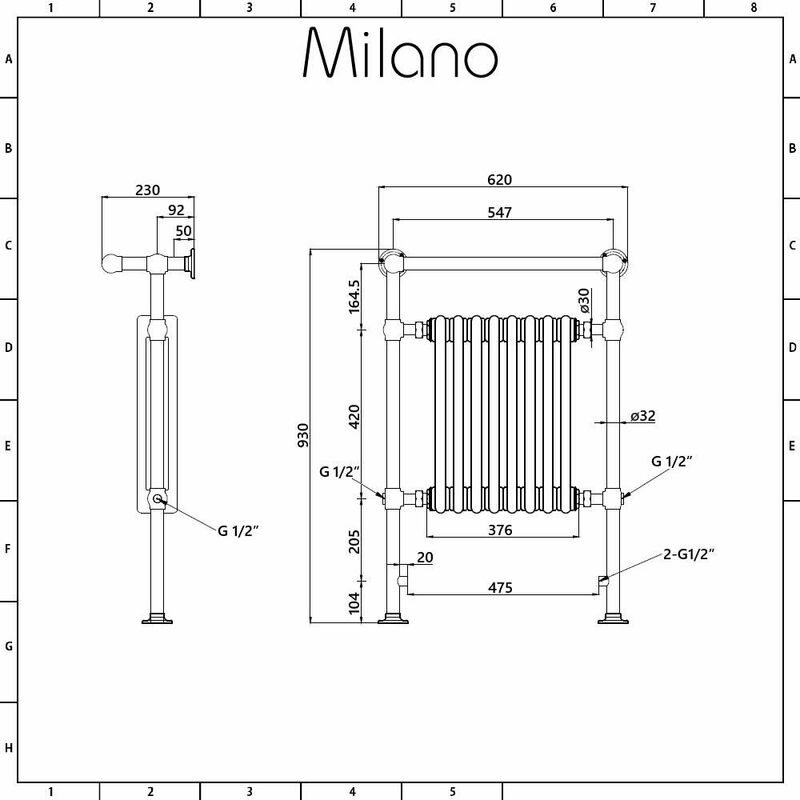 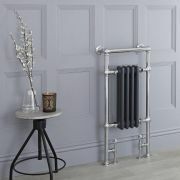 The Milano Trent 930mm x 620mm heated towel radiator is the perfect choice for bringing stunning traditional style and elegance to your bathroom. 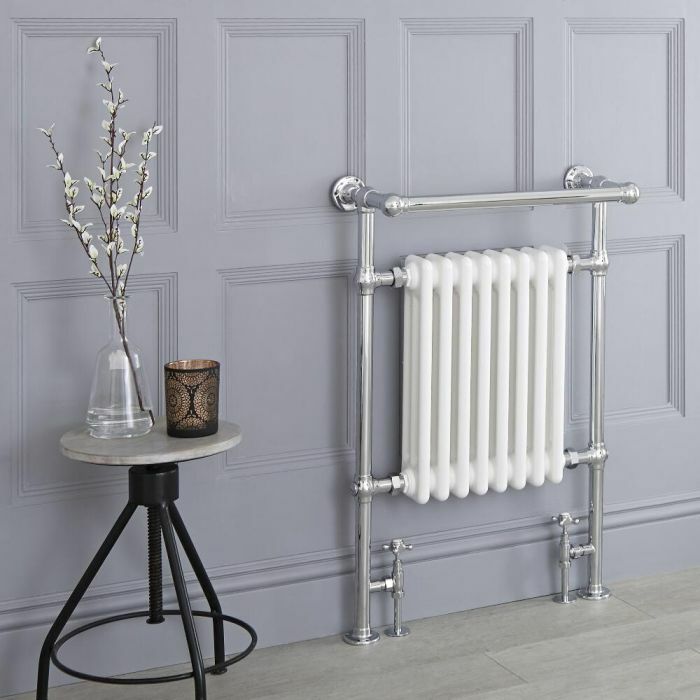 Featuring a hard-wearing chrome/white finish that blends in easily with any bathroom décor and a timeless design, this towel radiator will give you luxuriously warm towels and bring a comfortable background warmth to your bathroom, whenever your central heating is switched on. 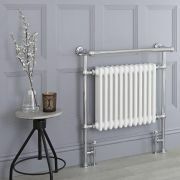 The overhanging rail creates a handy space to hang your towels. 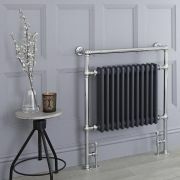 The Trent towel radiator has been made from premium quality steel, so you can be assured of high performance and great durability. There really is no point in going to the trouble of redecorating your bathroom - and trying to create a vintage look – if you don’t change your radiator too. 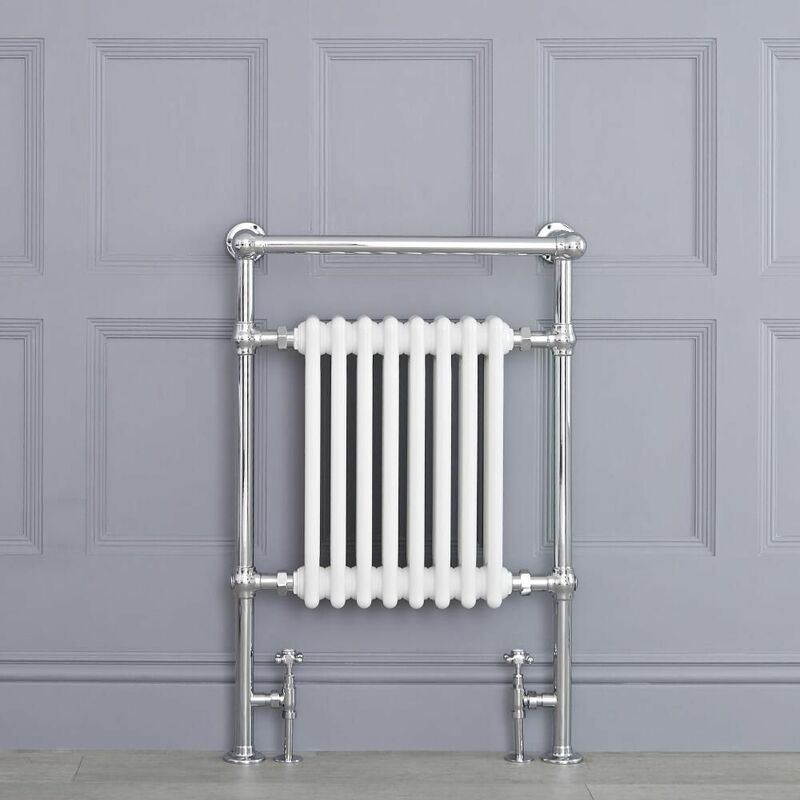 Enhancing the authenticity of a space, a traditional column radiator can evoke a feeling of a bygone era and really add to a room’s overall aesthetic. 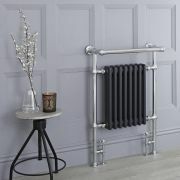 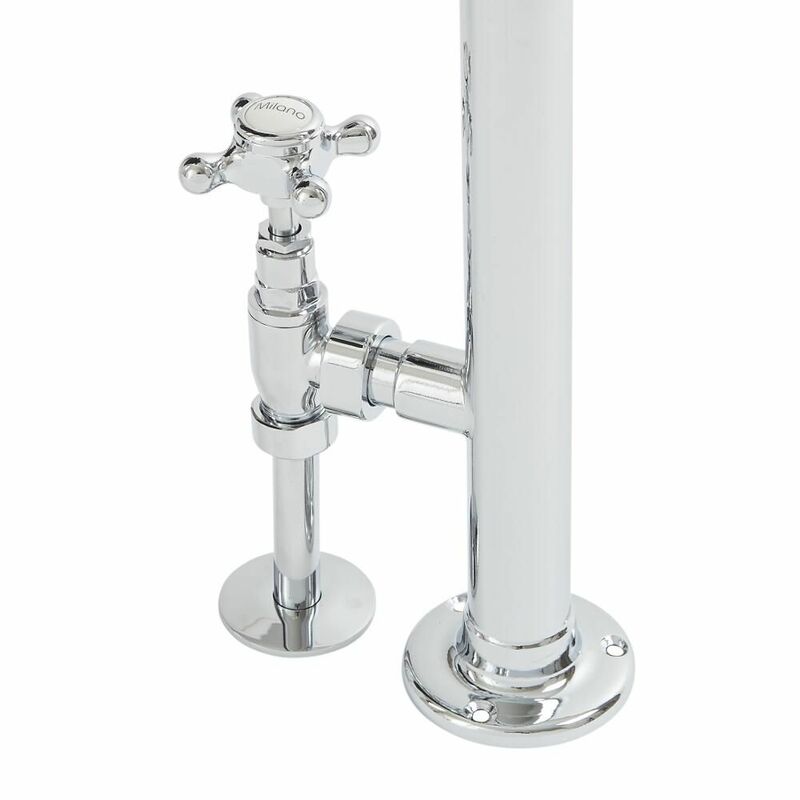 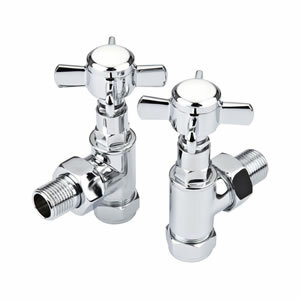 At Bigbathroomshop.co.uk we only use selected designer brands to ensure superior quality, durability and years of reliable use. This can be felt in the weight of a traditional heated towel rail and seen in the product guarantee. 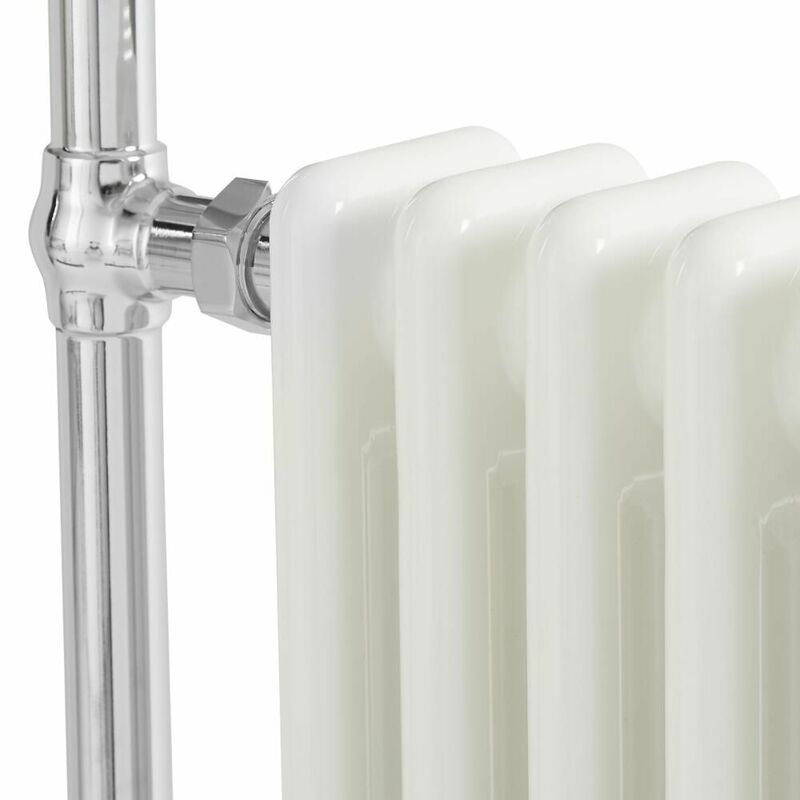 Many lesser products withhold this information, so use the length of guarantee as an indicator of the outstanding qualities of this traditional heated towel radiator. 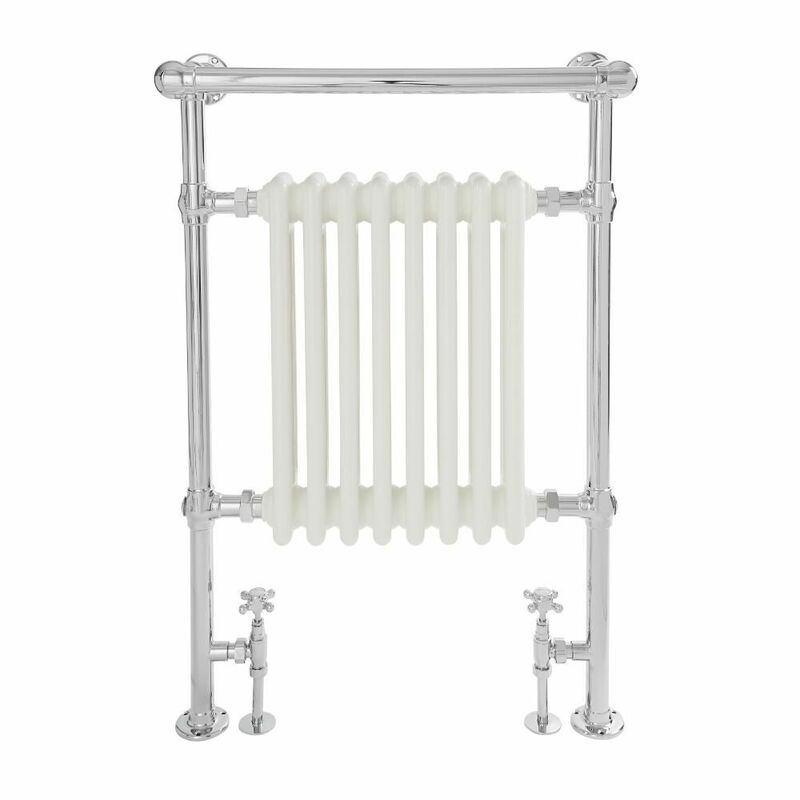 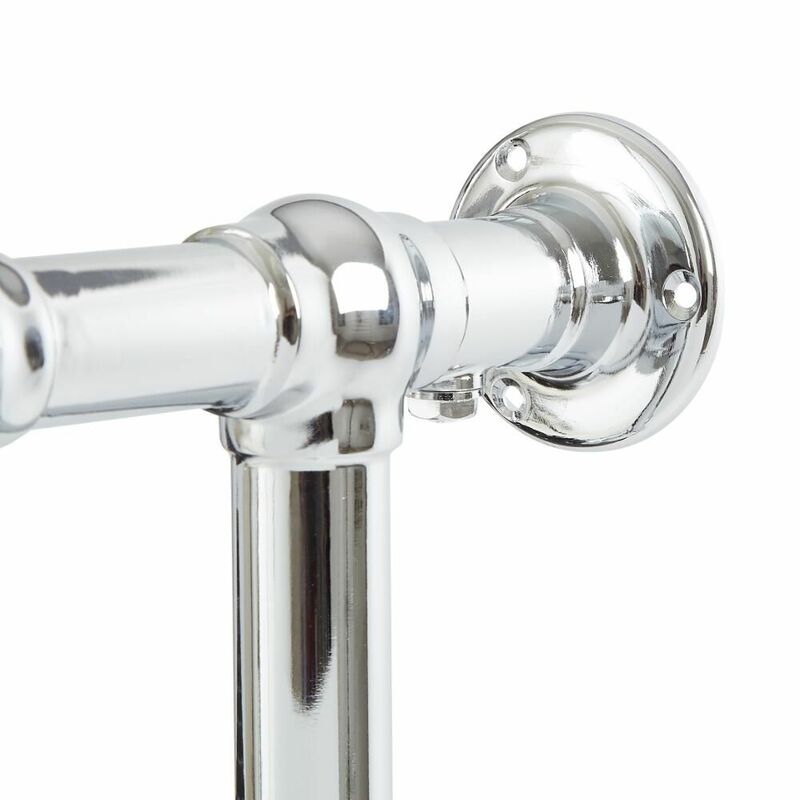 Heated towel rails aren’t just designed to keep your towels nice and warm. In fact, their ultimate purpose is to keep towels dry! 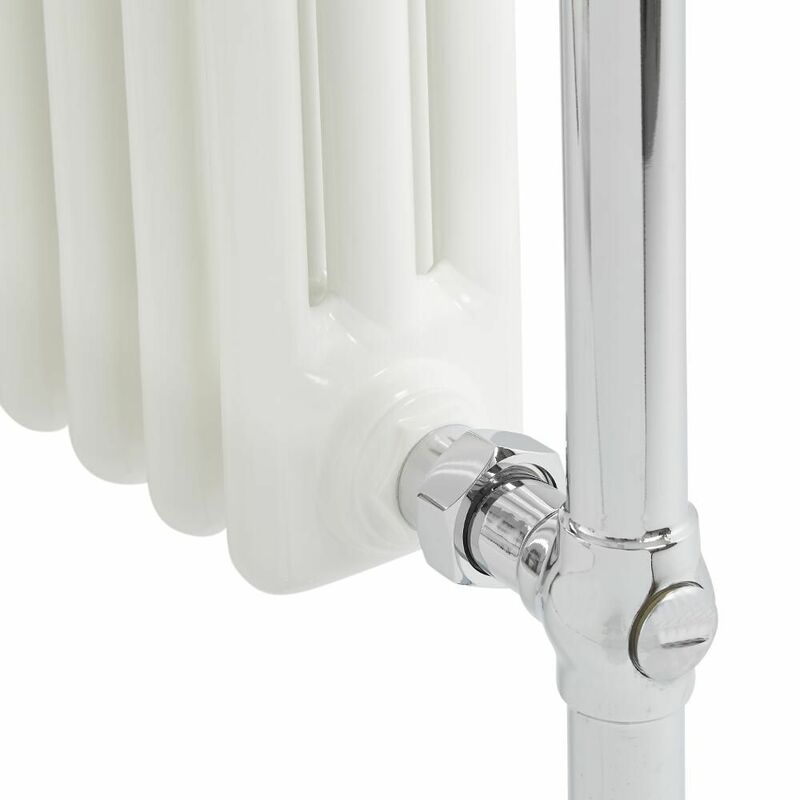 Moisture encourages the growth of germs and mould, so a column style radiator with an impressive heat output is perfect for keeping germs and moisture at bay.